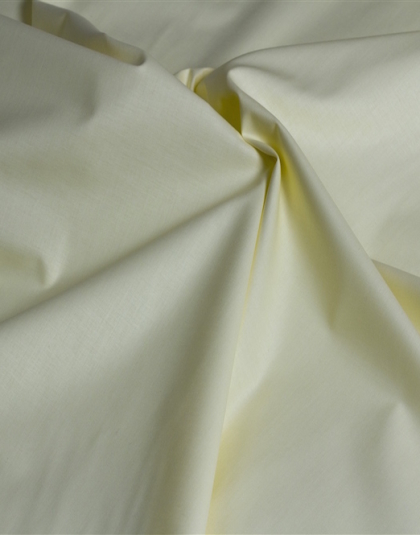 About us - Quality Cotton World - Close to nature. 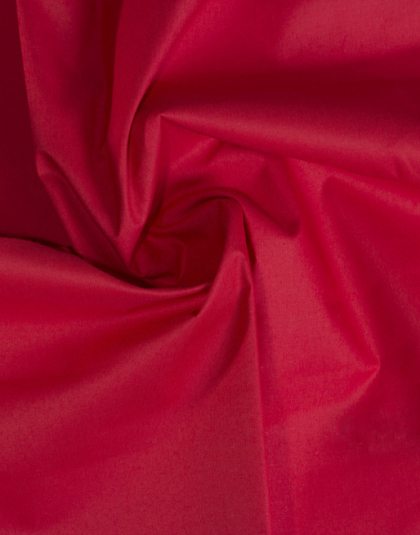 We have been selling the best fashion fabrics to the sewing, fashion, special events, costuming, and design industry from a few years. 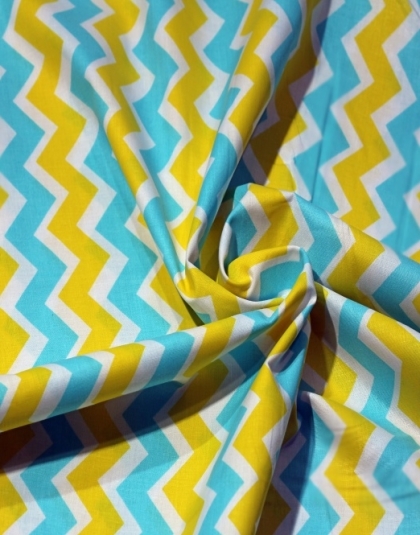 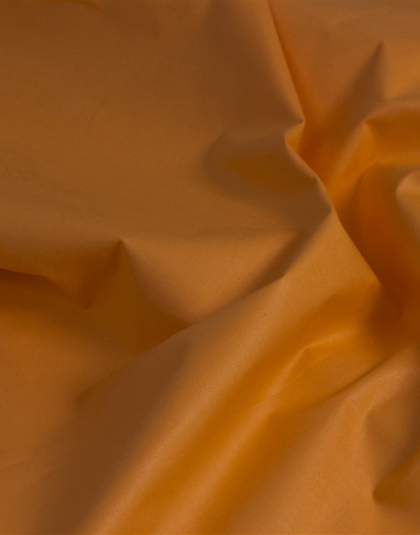 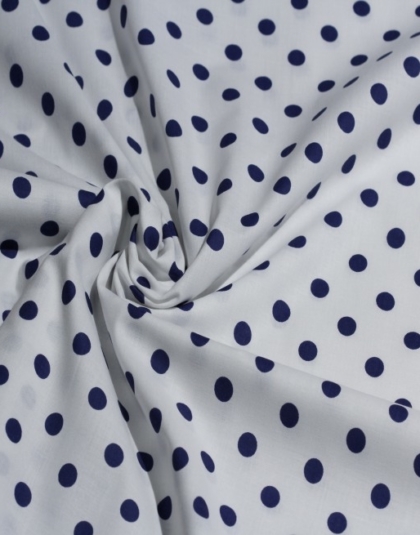 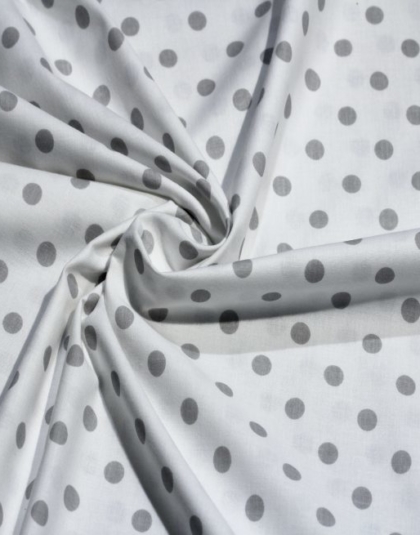 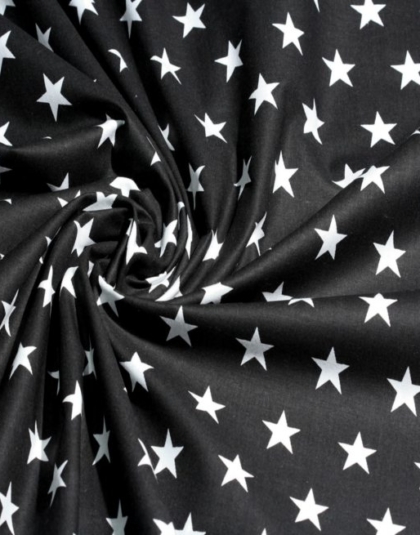 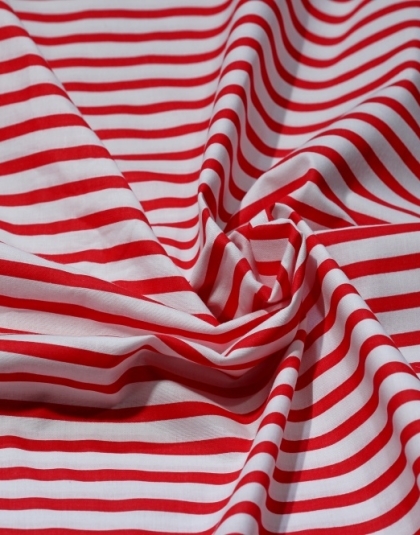 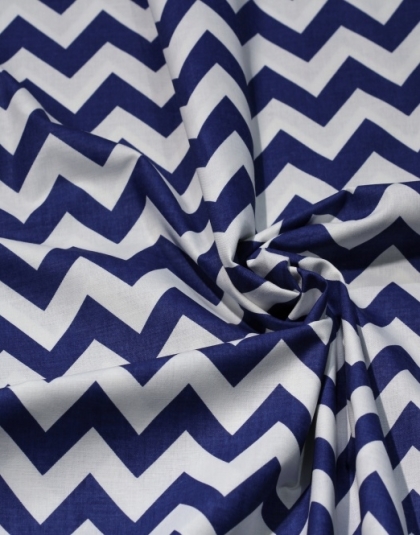 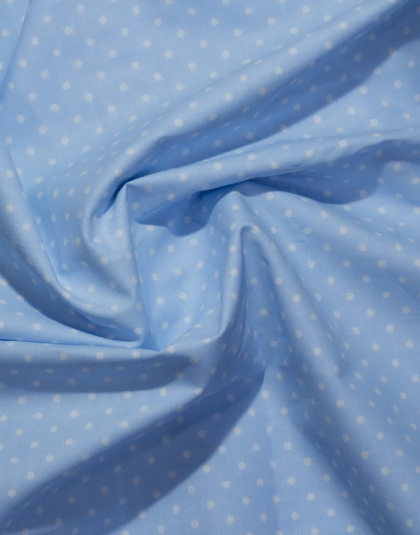 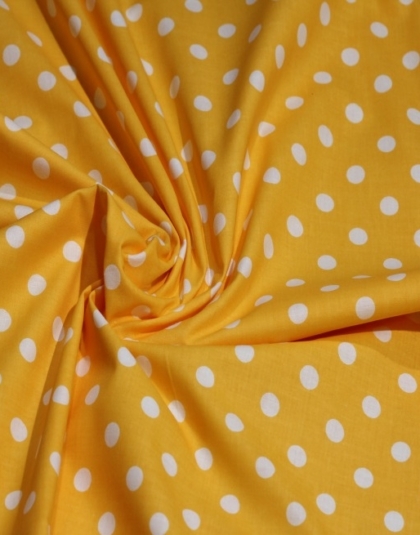 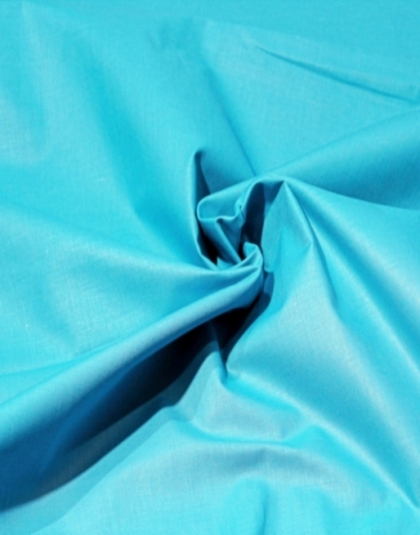 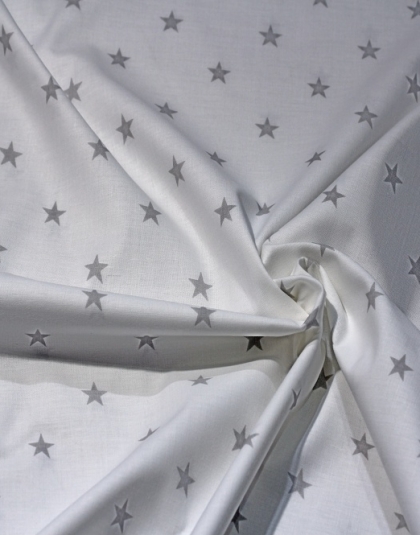 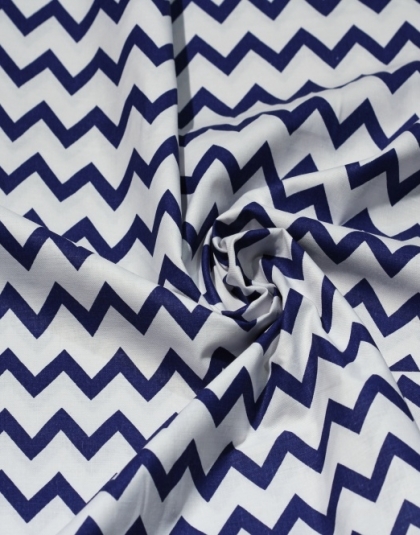 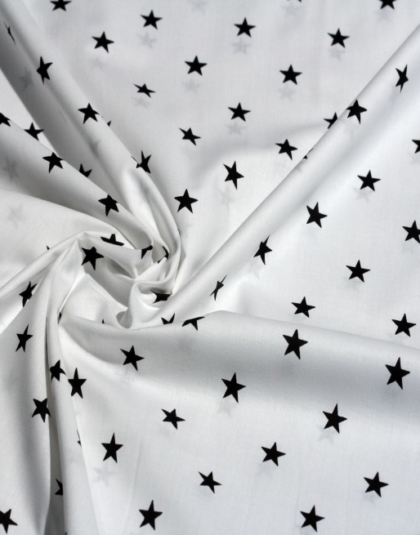 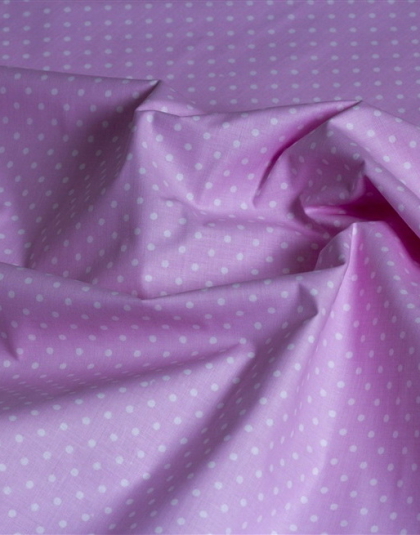 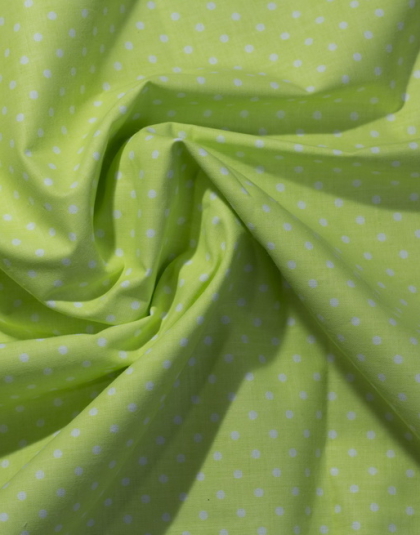 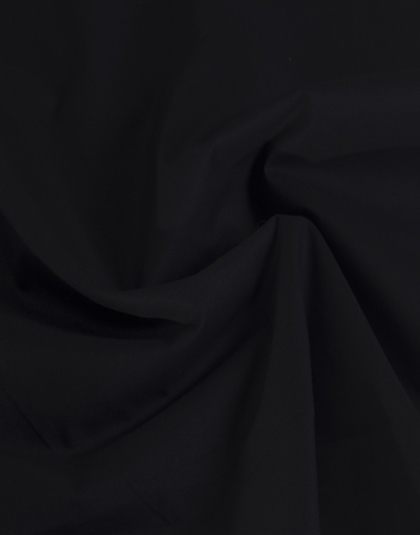 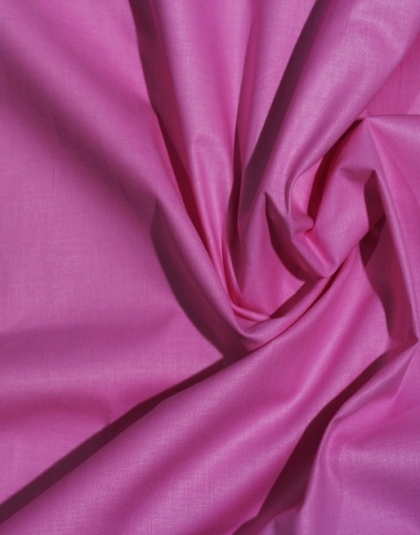 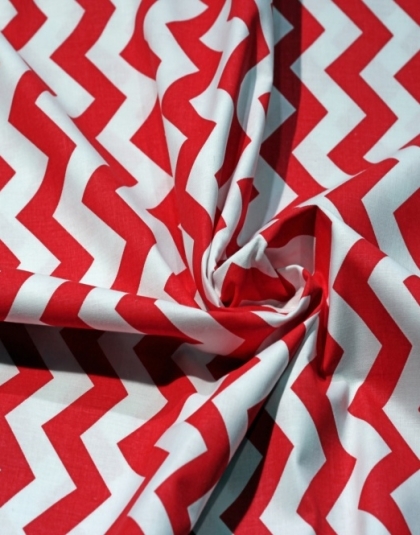 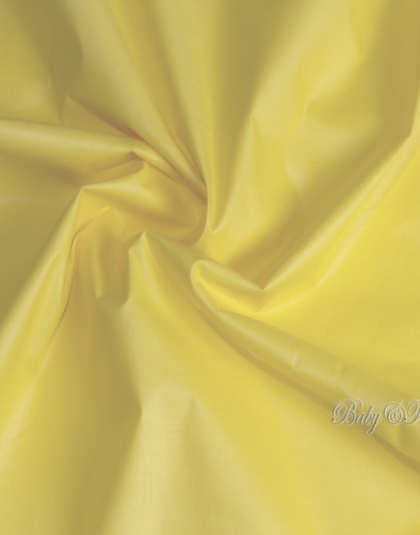 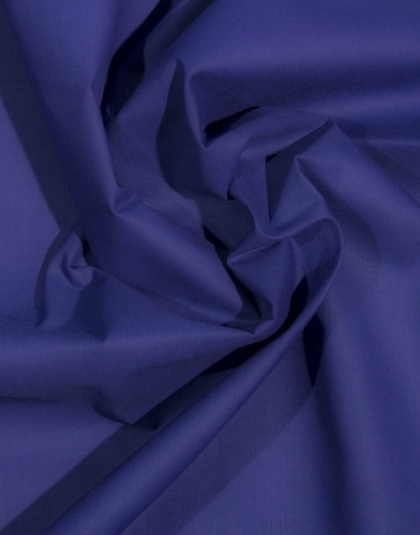 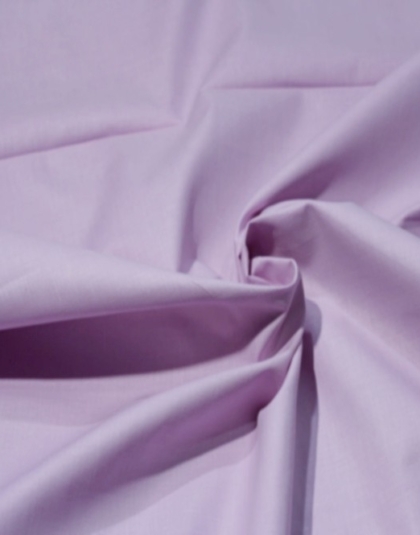 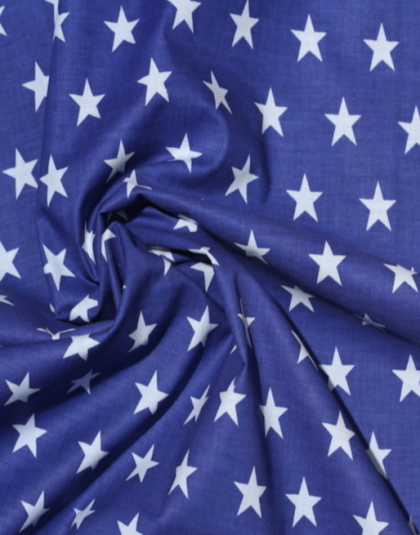 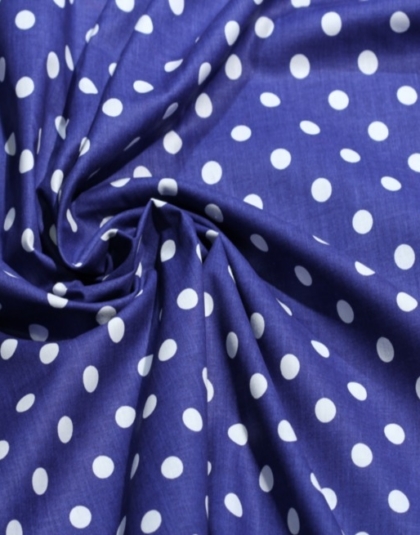 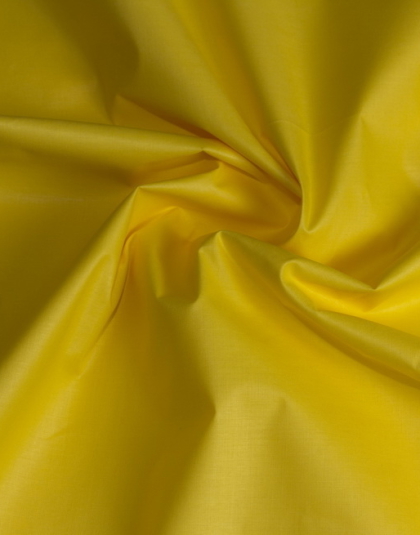 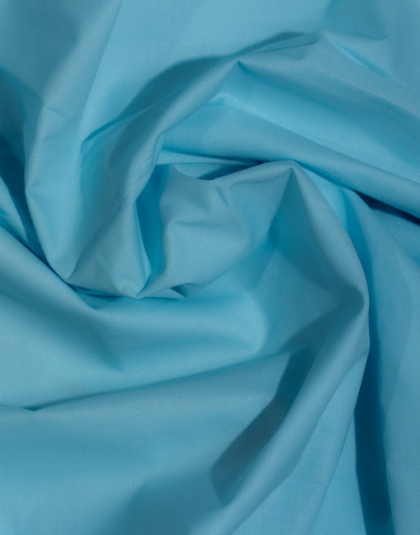 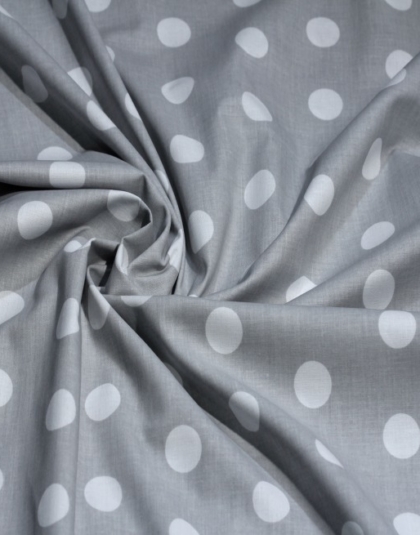 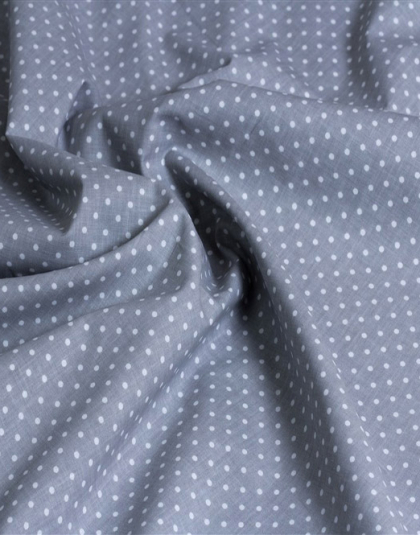 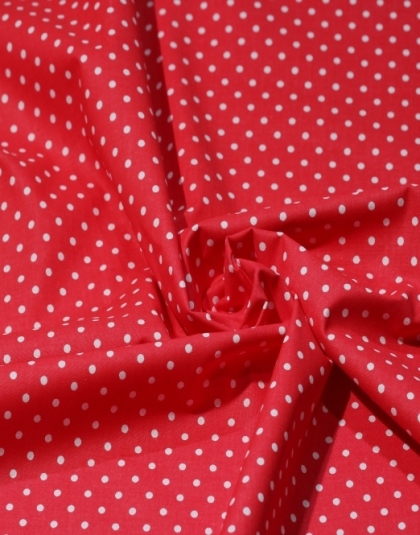 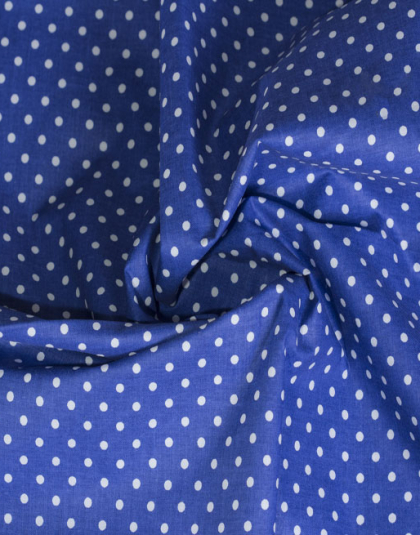 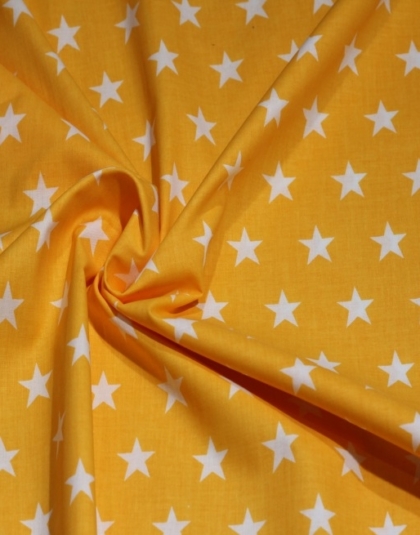 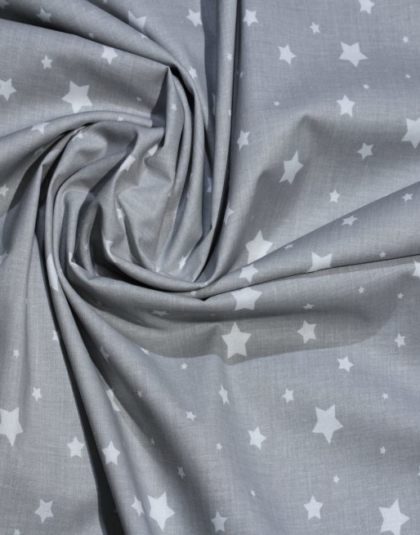 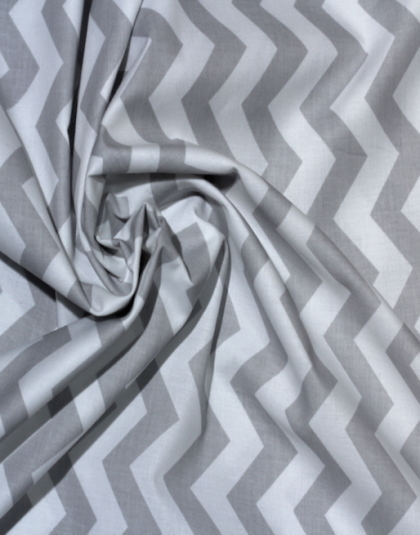 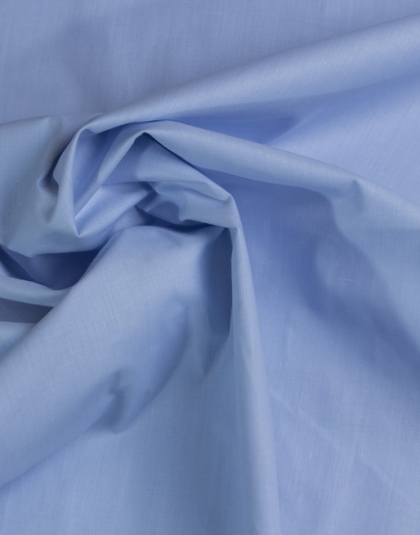 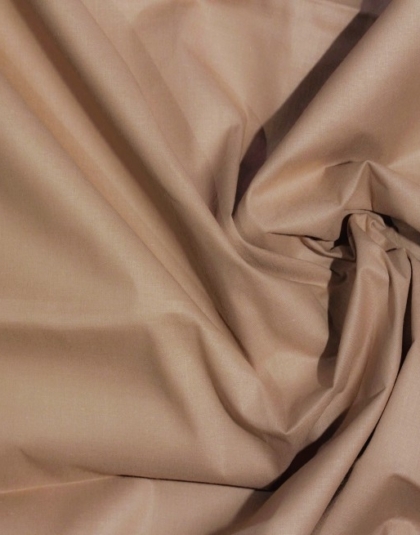 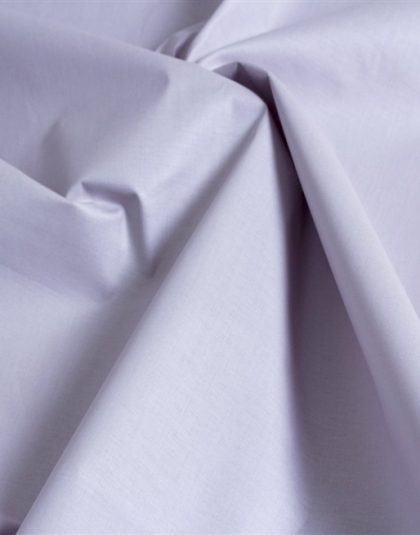 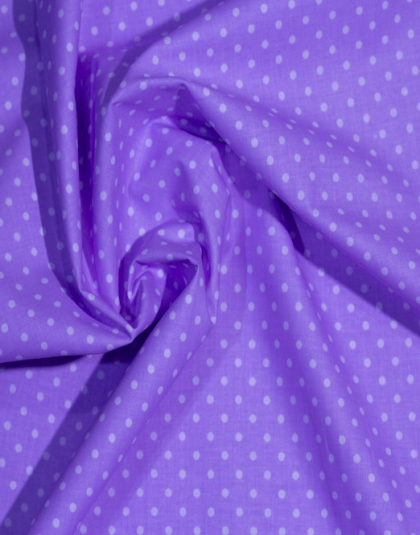 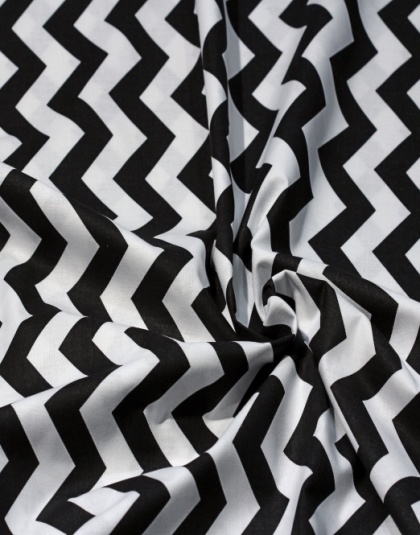 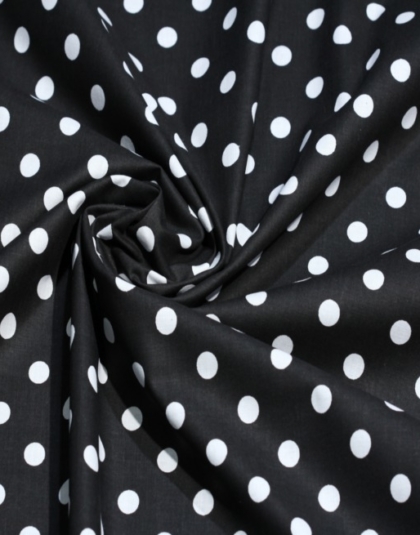 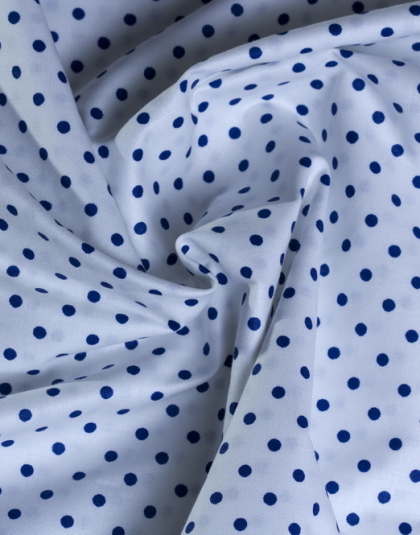 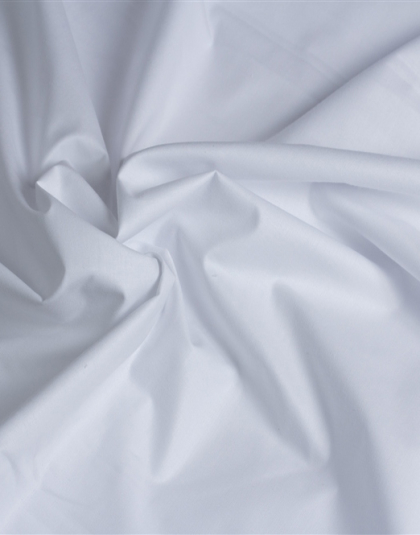 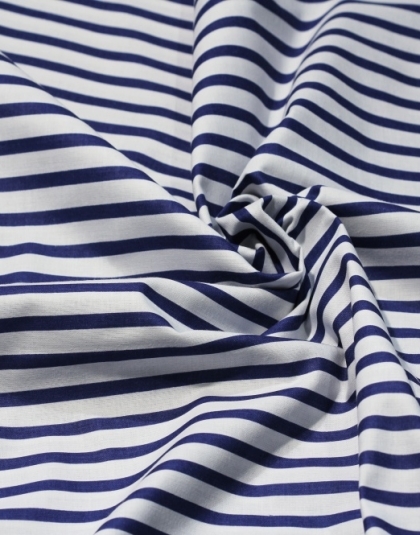 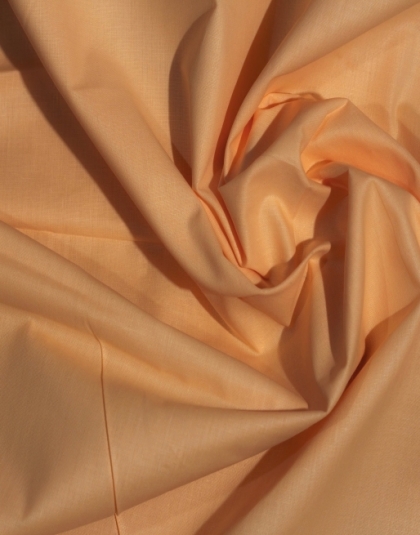 We have provided a fabric wholesale outlet for small manufacturers, local designers, retail fabric stores, special events coordinators, churches, schools, costume designers, and other non-for profit organizations to buy fabrics at a discounted price. 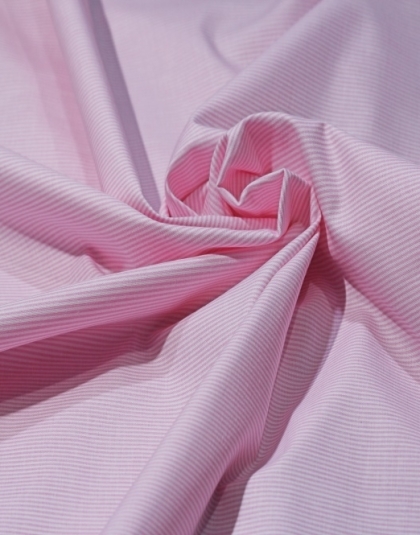 Located in the Southamptono area, with a our passion and fabrics knowledge, we will have what your company, organization, or special event is looking for. 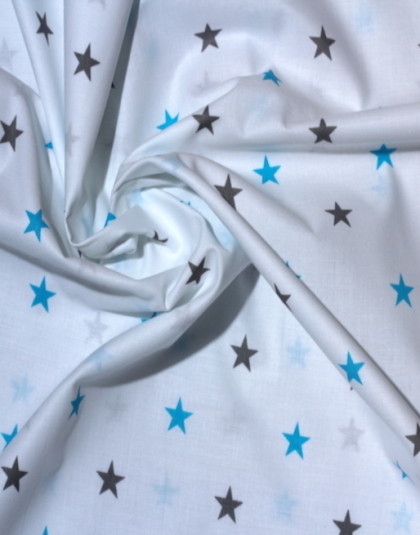 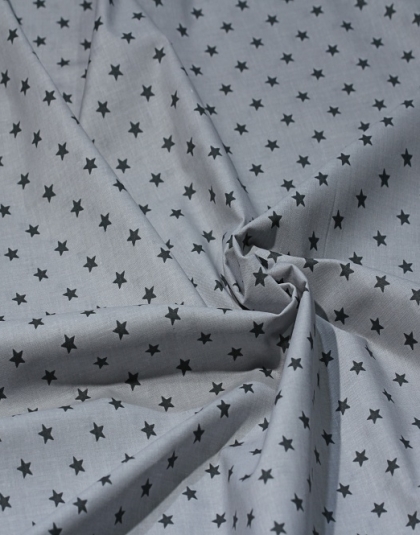 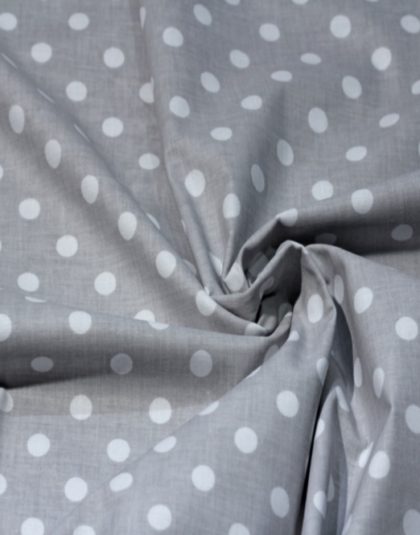 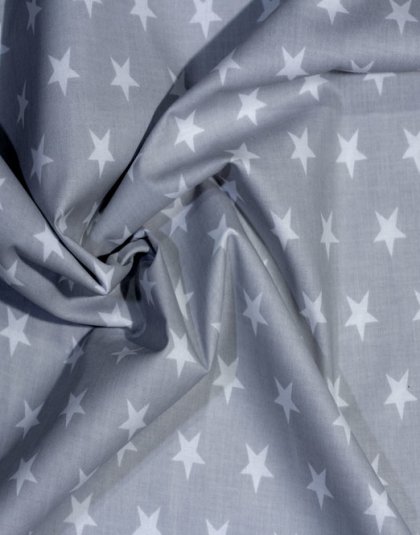 Thru this website we are offering our special ‘buy the bolt’ prices, as well as our wholesale fabric specials. 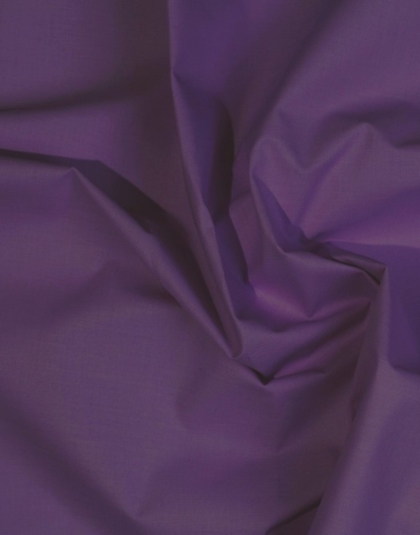 This site is open to everyone; you do not need a re-sellers certificate, business license, or tax-exempt status to buy from us. 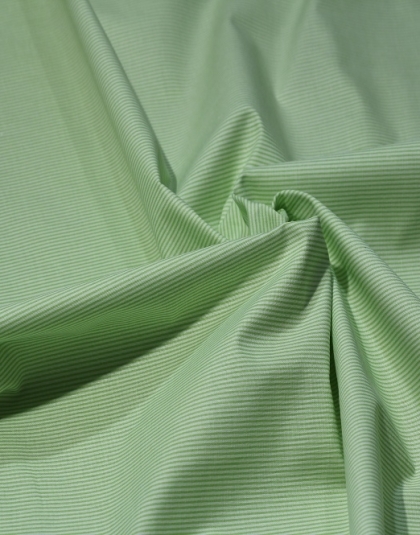 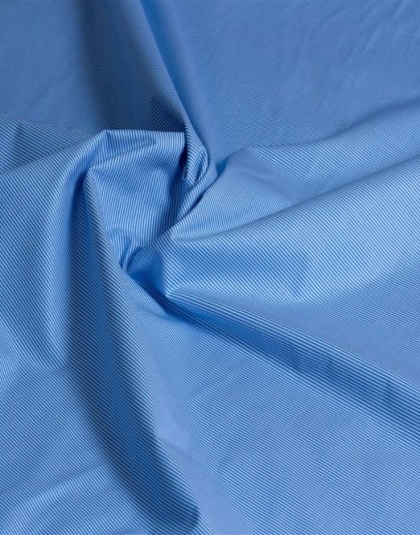 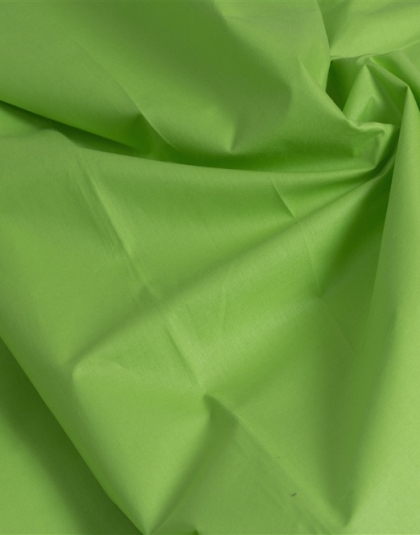 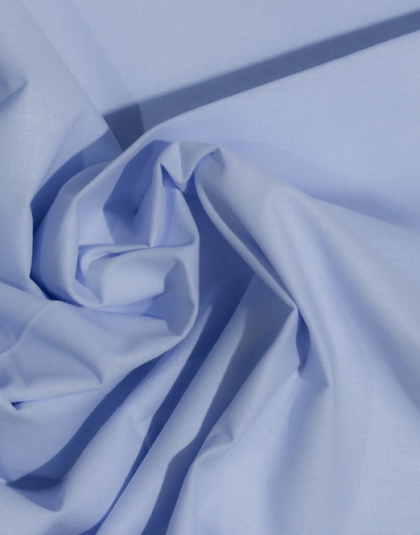 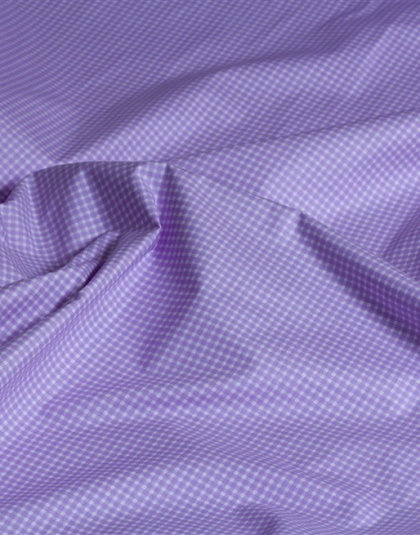 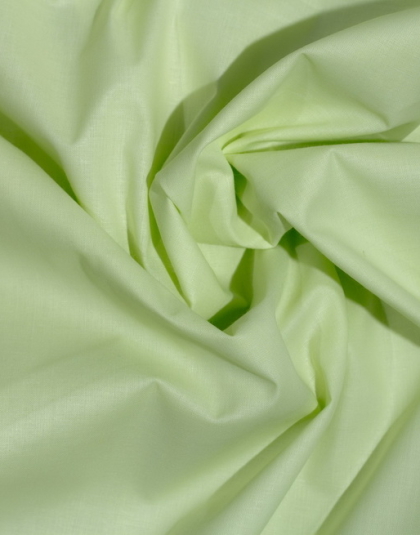 We offer both regularly ordered fabrics as well as fabric promotional specials. 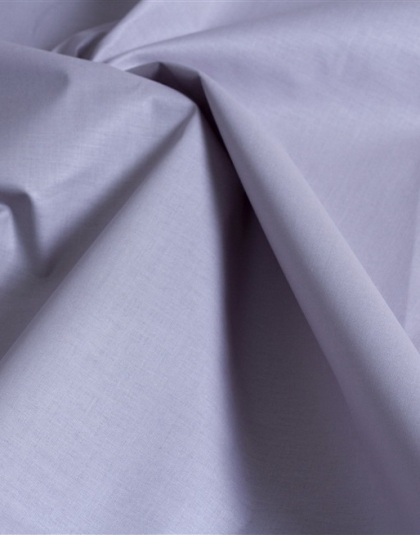 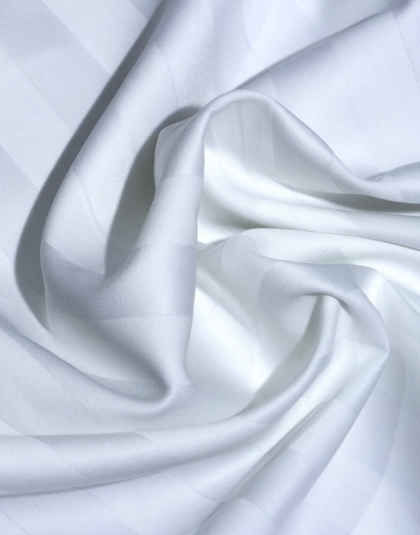 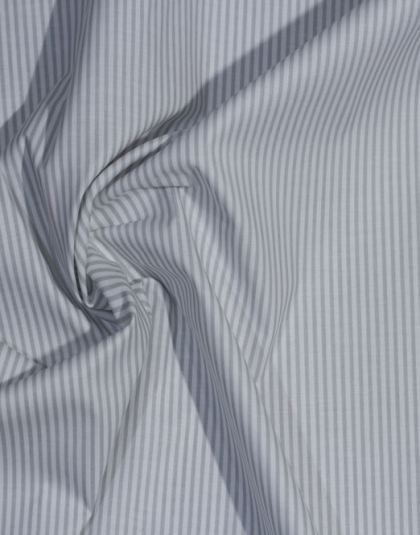 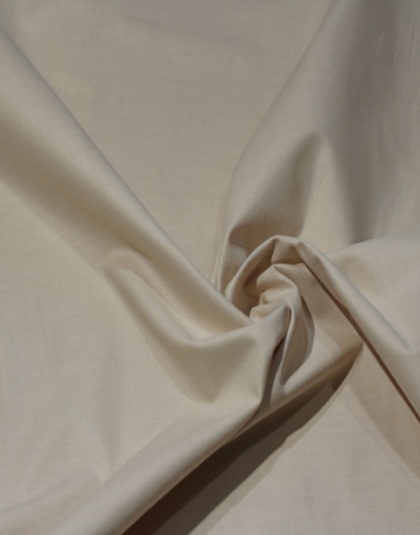 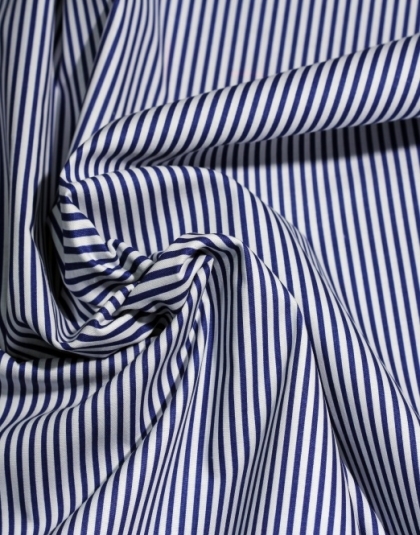 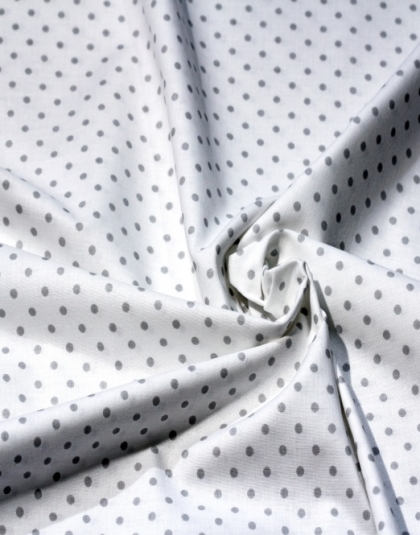 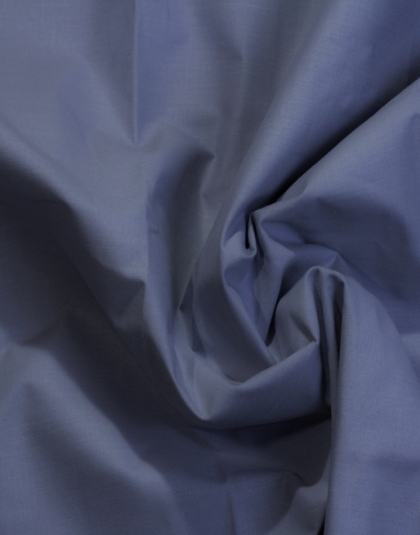 Fantastic Selection Of Quality Fabrics At Discounted Prices.